The Monster Energy NASCAR Cup Series, Xfinity Series and K&N Pro Series East visit the Finger Lakes region of New York State for the final road course race on the Cup Series schedule for 2018. 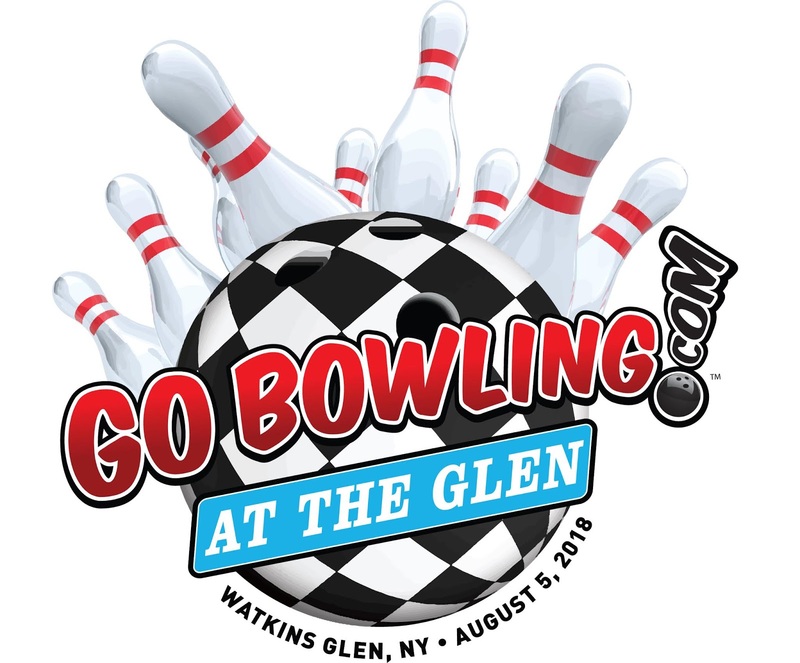 The Go Bowling at The Glen weekend takes place Friday through Sunday, August 3-5 at Watkins Glen International. Fans with a weekend pass can check out Friday night’s concert featuring the Preston James Band and opening act Small Town Shade beginning at 7 p.m. ET. Saturday night following the Xfinity Series race, the Pete Frank Band will be on-stage at Gate 7, while the Devon Franks Band will be on-stage at Gate 1; both sets start at 7 p.m. ET. 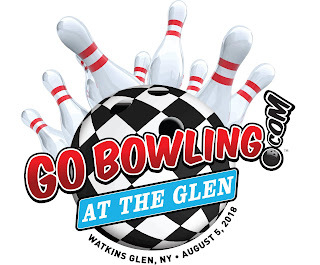 Get tickets and more information about the race weekend at www.theglen.com.